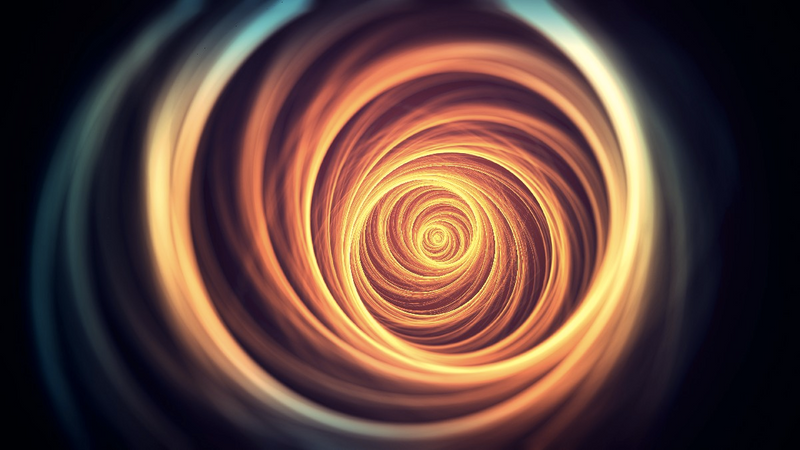 The tyranny of the urgent can lead product managers down slippery rabbit holes. The ones that set you up to those "unconnected dots" discussions where all you do is puke out frustration. You improvise, make up emotional reasons why certain features will take priority over others. You say it with a this-is-my-turf-don’t-touch-it tone. It stirs up resentment, leads to a loss of integrity and sometimes irrational acts. I’m often asked how I pull myself out of the weeds and work strategically and long-term. The first and paramount responsibility of a product Manager is a never-ending, difficult, oft-shunned task of building a shared understanding of the product strategy through listening, influencing, and repetition. The creation and management of the product strategy - should have half your time. Devote another quarter of your time and ability to repeating. State it to team members, and say it again to the CEO. This is how the product will benefit the organization. You're the CRO (Chief Repeating officer) and need to socialize what should go in a product and how to market and sell it any chance you get. A trick I use is the creation and constant grooming of an intermission document. This one-page document starts with a hypothesis. If we do build or provide said thing then these people will get some desirable outcome. We’ll know when an actionable metric is met. I follow it with a tweet-able value proposition. String along 5 to10 bullets stating the problems to be solved. This should be straightforward because you studied the market & competitive landscape. You live & breath metrics and understand your prospective buyers & users. Cost Savings: Any type of operational efficiency that is gained inside the company. Finish by bullet pointing success criteria. These key performance indicators stem from your in-depth knowledge of the current product metrics. They should be expressed as clear targets (ex: Increase total number of login from 3000/day to 10,000/day). With an intermission in hand find opportunities to improve internal communications. Recognize that your up-front hypothesis requires a sounding board for adjustments. So go ahead and repeat your strategy, give people the information they need and fine-tune. Repetition promotes alignment among diverse groups within your organization, clarifies objectives and priorities, and helps focus efforts around them. Do an opportunity assessment for proposed features. Start by proposing your strategy then listen to what your colleagues have to say. Interface with team members daily. Use those opportunities to repeat bits and pieces and make corrections along the way. Socialize the product vision by cut & pasting various sections and sending them as an email to customers (product updates), to executives (product summary), to company resources (product broadcast). Discuss problems the product should solve with your product council, customers to calibrate. At each step, highlight elements from your intermission document and use its content to tirelessly repeat. Do team members and the CEO understand how the product will benefit the organization? If not, stay persistent and repeat. You are in charge of mapping out the steps that your team is going to take to fulfill your product vision. Impose structure on your work by relentlessly repeating the content of this single document. This disciplined approach makes you stop worrying. Puts an end to disorienting schedules. It frees your time so you get to communicate the product strategy.